We create OUR destiny, destiny does not create US. So….. What is your plans? Someone very special to me told me there is CAUSE & EFFECT in life. YOU cause what happens, YOU achieve in your life, YOU decide to make a life changing event. What happens to you, it is a reaction from your actions. Almost everything is in YOUR hands, if you Choose to do it. Let me tell you something, many people out there are getting diagnosed with cancer and many other diseases, but can you prevent them or at least diminish your risks by alot? YES. Make a difference this year, make the smart choices, the healthy lifestyle choices like working out, eating healthy, staying whole. 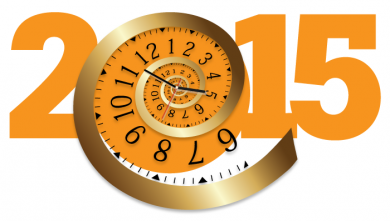 Do it in 2015! It`s YOUR year! Read this, it wont come as new to you, but for some reason, people still ignore it. NOW: Listen to this 7 minute skit, it is important. And keep it in mind for 2015! Remember, you are responsible for everything that happens to YOU! Anti-Aging … Do you want it? Here are five foods you should eat for your health and wellness and for its anti-aging properties. 1. 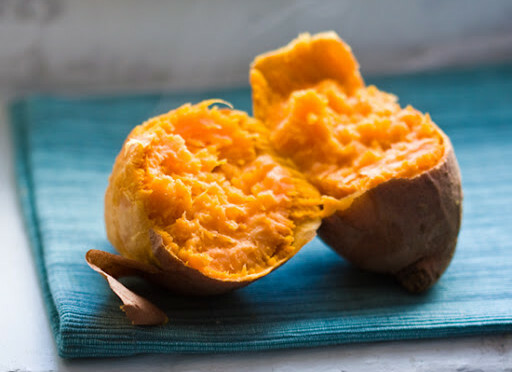 Sweet potatoes: vitamin A, C and Copper. 2. Cranberries: antioxidants and inflammation fighting properties. 4. Green beans: vitamin C and mineral silicon. I won’t go into too much Details… Find out more by reading the following Huffington Post article.